Want to get stronger and/or lose weight? Here is the principal to follow. Your best bet is sticking to the SAID Principal – Specific Adaptation to Imposed Demand. Setting a goal with a principal is absolutely crucial to getting results, especially in fitness. You need to know what you want to accomplish first, because that will determine the route taken. There is no specific in SAID without a goal. Your goal determines the workout plan, which are what ultimately change your body. Basically, the demand placed on your body will cause adaptations to that demand. These adaptions range from burning fat, building muscle, strengthening joints, or increasing the cardio vascular systems ability to recuperate. Yes, there are other factors that are involved, such as nutrition and body chemistry, but ultimately it comes down to the stimulus that will cause the change. Take nutrition for example. If your goal is strictly to build muscle, you need to eat more calories. The calories will supply the body with energy needed to build new muscle tissue and also feed that new tissue. The stimulus of the workout plus the increase in calorie intake will cause the body to adapt by adding new muscle (this is simplified of course). The SAID Principal also can work against us. Those same adaptations that cause growth and positive change, can also cause compensations and injuries. For those who have highly sedentary lives, the body will adapt to fit that lifestyle. Sitting too much can cause muscles in the front of the body to become shortened and tight and muscles in the back to become lengthened and lose the ability to fire properly. This leads to a lot of issues such as neck pain, low back pain, shoulder pain, and weight gain. It’s easy to get lost in trying to overcomplicate this subject. Do an 80/20 analysis of your fitness life. Is there any area you are focusing too much on that leads to negligible results, ie. 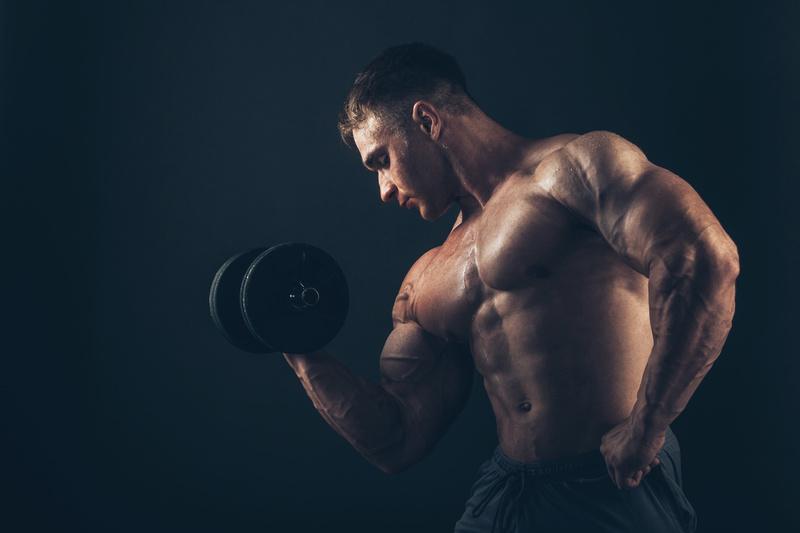 too much supplementation or always seeking sore or sweat producing workouts? 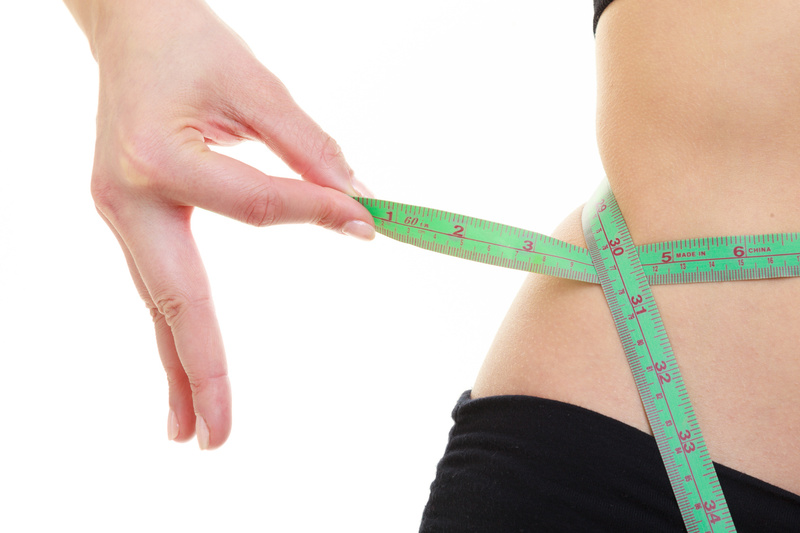 Are there any areas that are really important that you are neglecting such as diet?